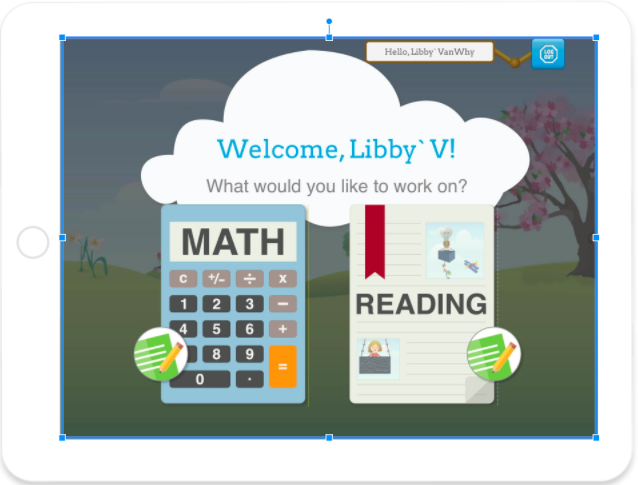 eSpark is a Math and ELA personalized learning solution for PK - 5th grade students. Designed for iPads, eSpark uses district’s assessment data (e.g. MAP, DIBLES, STAR, etc.) 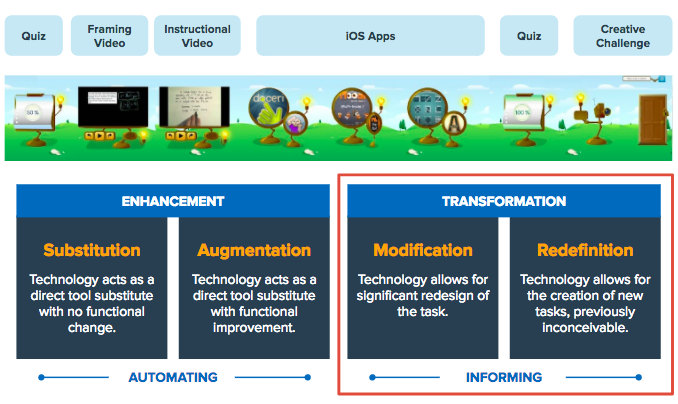 to diagnose student skill levels to craft engaging personalized lesson plans. 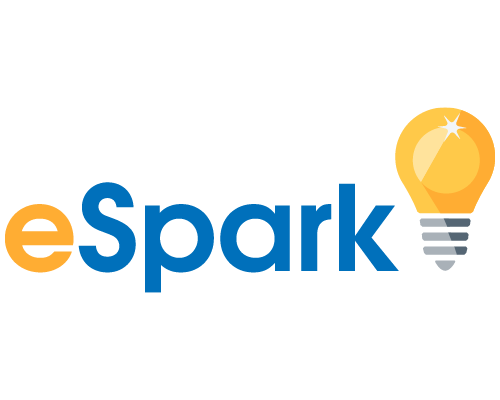 eSpark's team of former educators creates these personalized learning plans by rigorously vetting and curating digital content from the web and the App Store's 170,000+ education iOS apps. 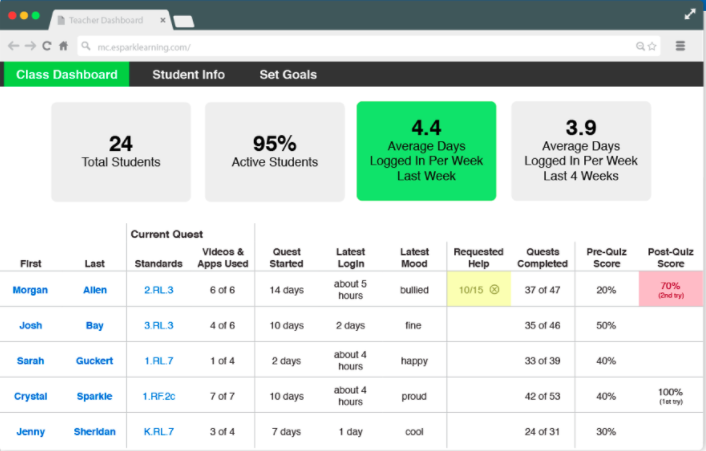 As students work at their own pace through their personalized lessons plans, eSpark rigorously reports the educational outcomes to teachers and administrators. Target each student’s area of greatest need to engage every learner and increase student achievement.